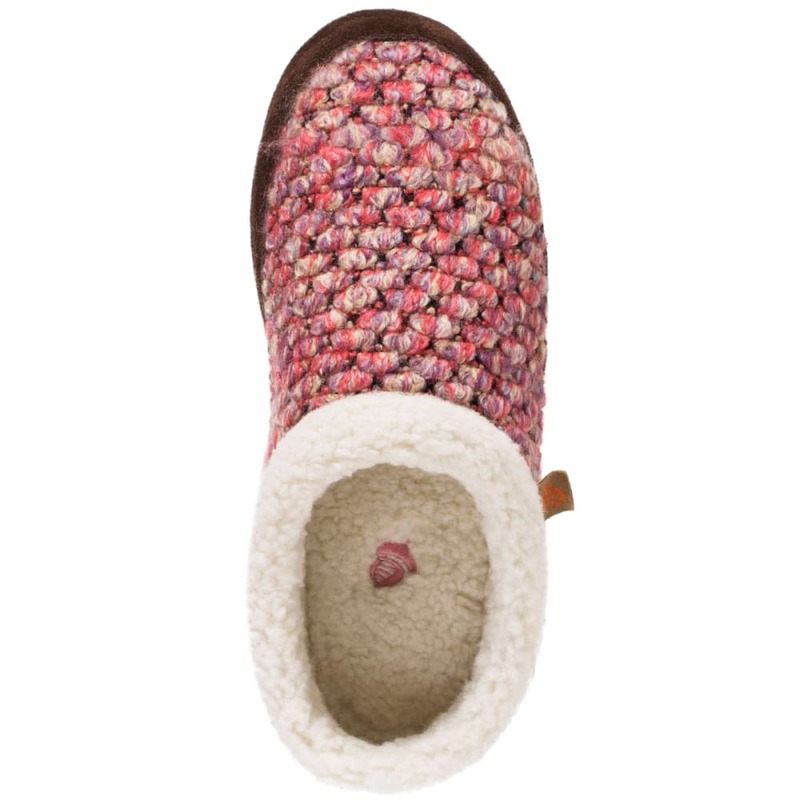 From the hand-stitched chunky knit to the Cloud Cushion memory foam with a weatherproof sole, the Acorn Jam Mule has everything you've ever wanted in a slipper. 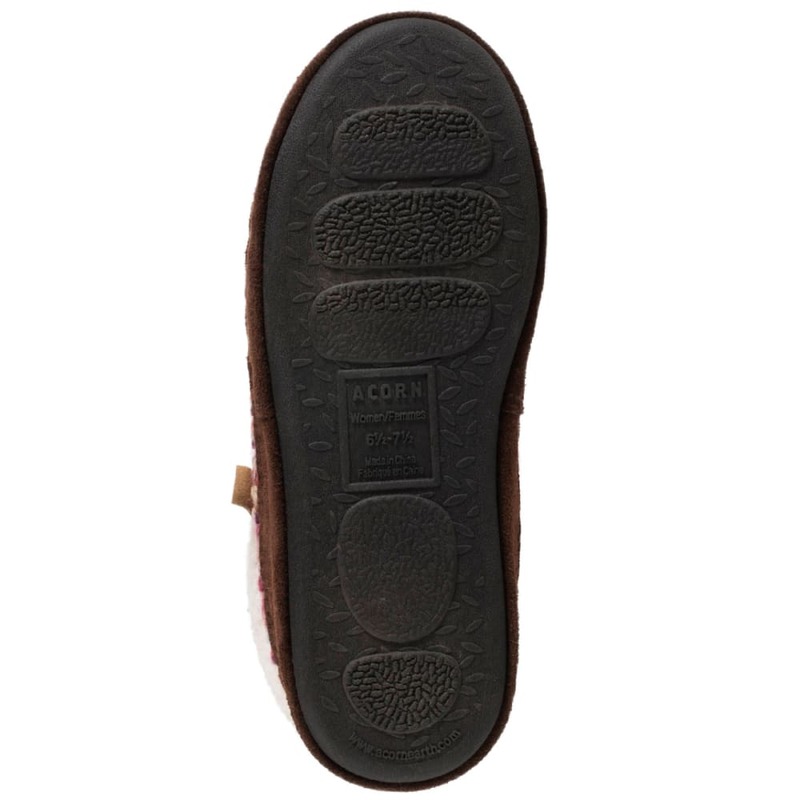 With the Acorn button logo adding just the right touch of luxury and uniqueness, a rugged rubber sole that travels everywhere with you and stands the test of time balances it all out. 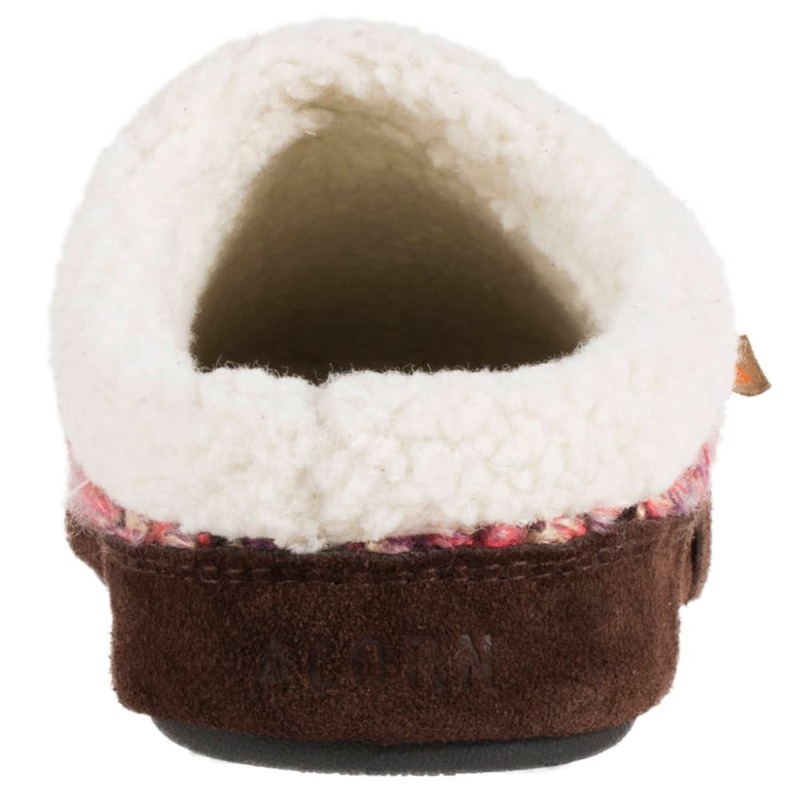 Transition from the house to travel to the bedroom with perfect cloud-like comfort for every après adventure. 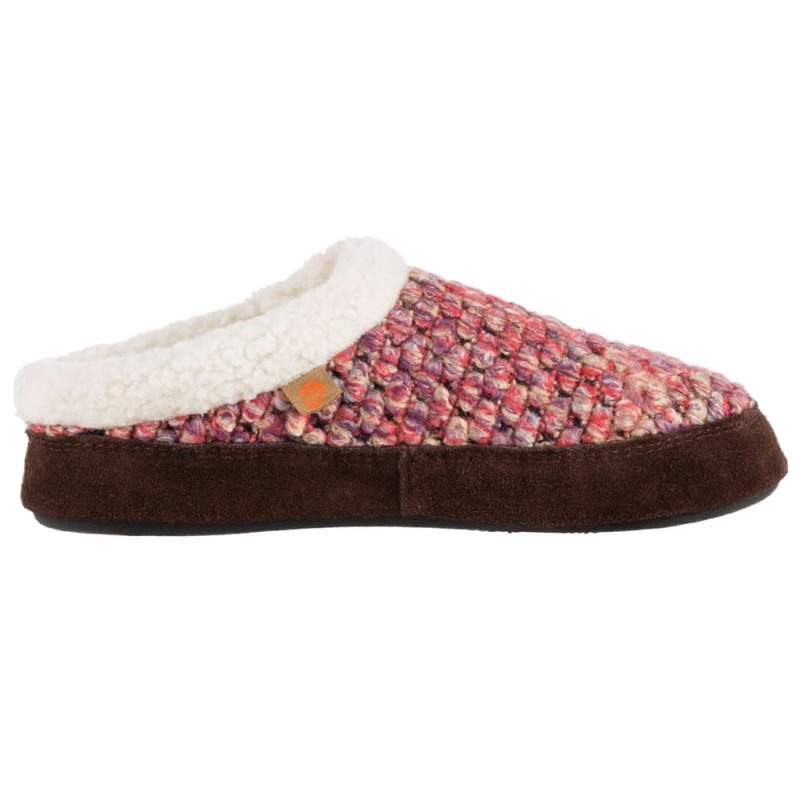 Materials: Knit upper, berber lining, and durable rubber sole for indoor and outdoor use.